This Sunday is 11.11. Sales Day! 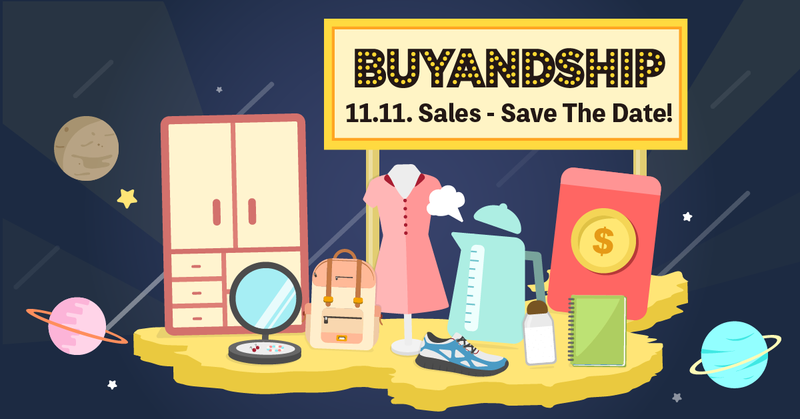 The biggest Sale Day throughout Asia is around the corner, and you don’t want to miss out! 11.11. Single’s Day Sale was a day initially invented for the single people (as the digit 1 symbolizes someone who’s single) and transformed into one of the biggest online shopping days throughout Asia! So mark it in your calendars, as this is the perfect opportunity to shop everything from your new autumn/winter wardrobe, home applies to Christmas presents for your loved ones up to 70% off! 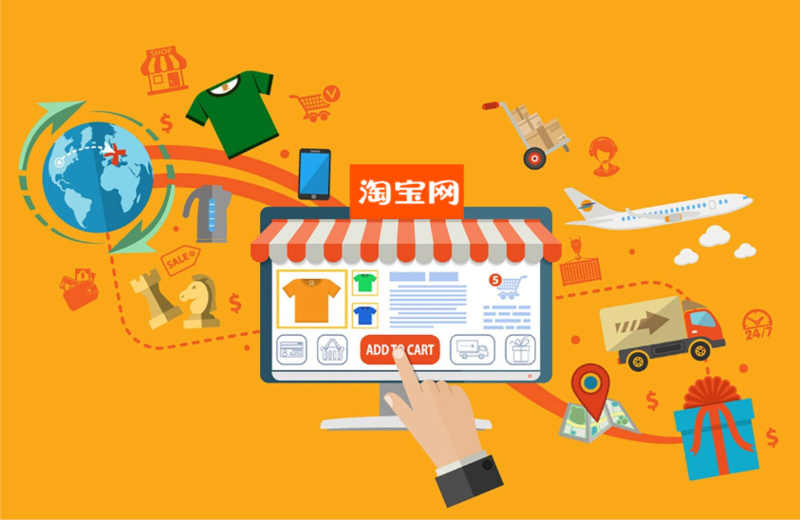 The 11.11 sale originally became famous through the Chinese market and their e-commerce platform Taobao, but international brands gradually followed the example after seeing the amount of success it garnered. Almost 42,000 brands participated in the 11.11. sales last year! Get only the BEST DEALS! Keep in mind, that the biggest sales are available at Taobao! And the best is, Taobao often offers free shipping within China during 11.11, so you only need to consider the Buyandship shipping costs! Some other websites charge handling and ages fees, but with Buyandship you never have to be afraid of any hidden fees! Happy Shopping & Happy 11.11.2018!